One of the most striking differences between tour players and everyday golfers is how much distance they get for the amount of effort they put into the swing. Tour players look smooth and relaxed, and they hit the ball miles. Average players are going at full tilt, and they hit it half as far. What’s the deal? 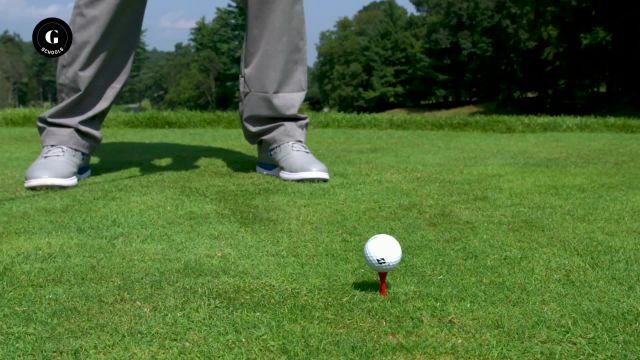 In this five-part video series, Golf Digest 50 Best Teacher and swing researcher Michael Jacobs shares his innovative findings on what creates speed and how to apply it to maximize distance. You’ll learn to crank up your driver, hit less club into the greens, and get some of that effortless power you see in the best players. Jacobs discusses the misconceptions and faulty moves that cost golfers yards and offers tips and drills to correct. With a clear mind about what you should do to create speed, you’ll get more distance on all your shots.